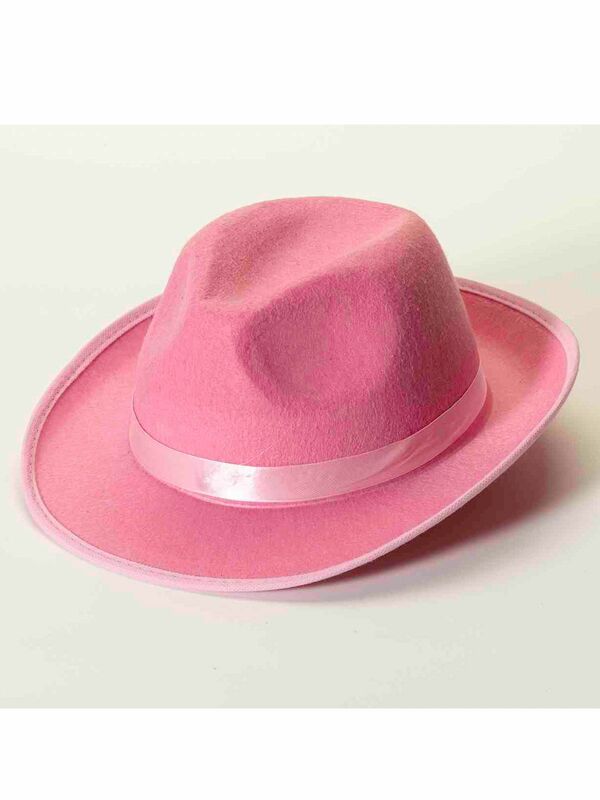 Transform into a colorful Roaring 20's gangster when you put on this Pink Deluxe Fedora. The felt hat can also be worn to an event during breast cancer awareness month. Looks great on both men and women.